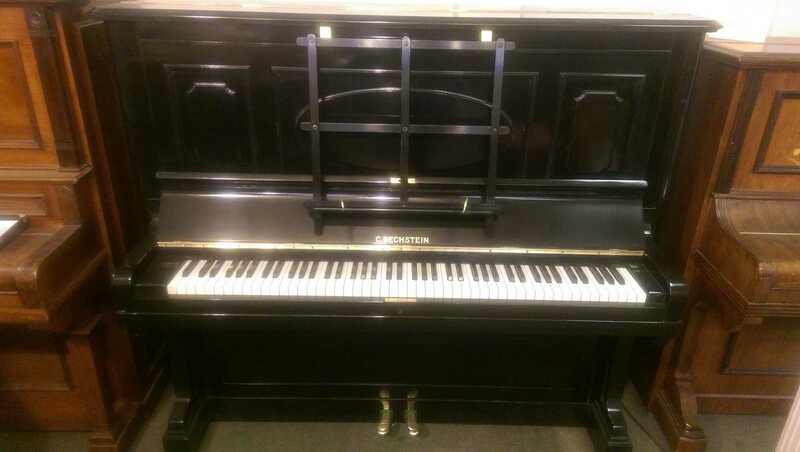 Information: Fully restored piano in black finish. 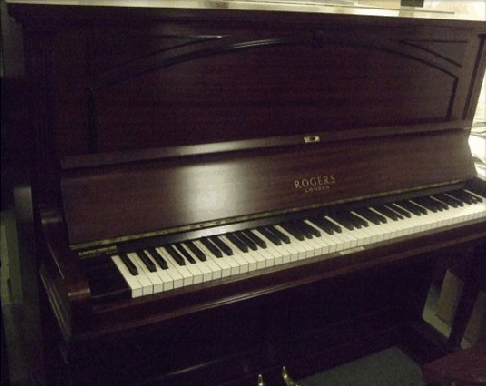 Information: This piano is mechanically restored but not yet polished. 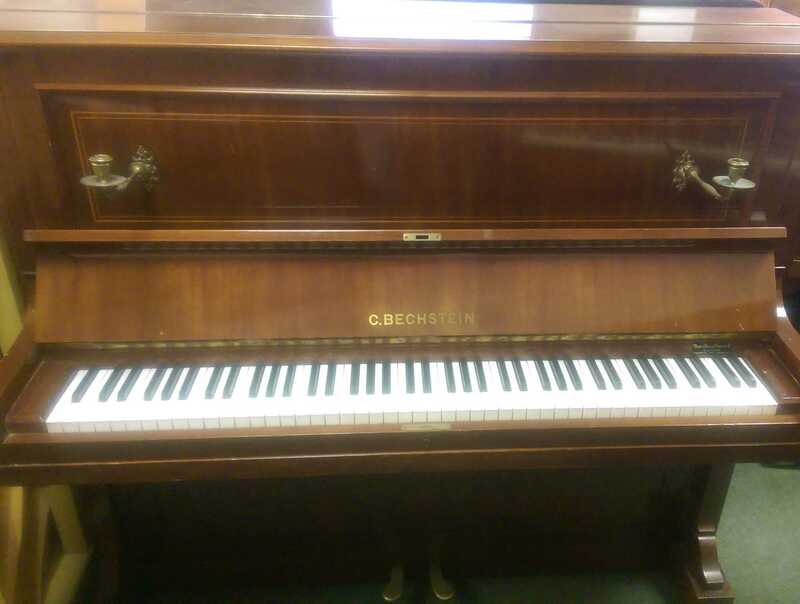 It is c.1910 in a Rosewood satin finish. 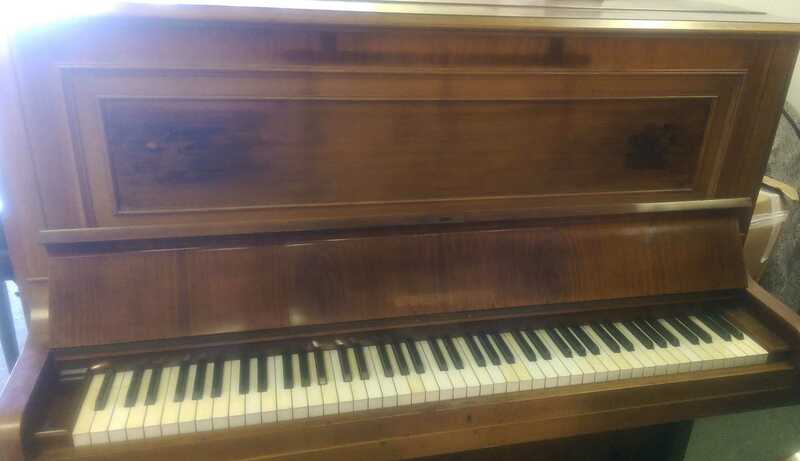 This is an overstrung, underdamped upright piano dating from 1922. It has been fully restored and hand repolished in a Rosewood satin-waxed finish. This piano dates from c.1923. It has been fully restored and hand repolished in a traditional Mahogany and Ebony satin-waxed finish.